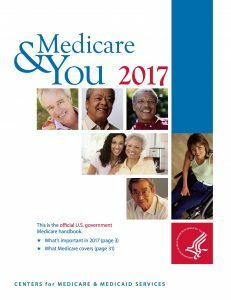 When you enroll in Medicare you will receive the Medicare and You booklet outlining the services that are available to you. 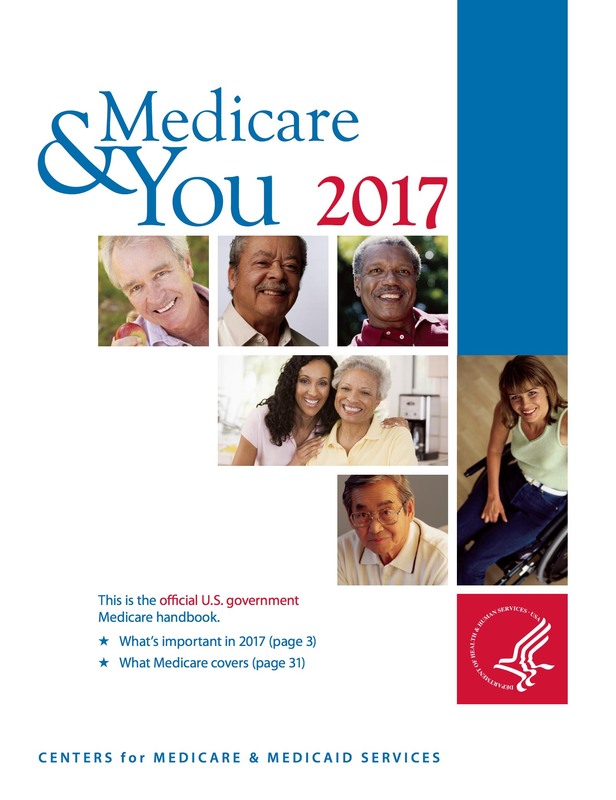 A list of Medicare’s preventive services can be found in section 3. We encourage you to use this list to keep track of the services you have received. Medicare provides you with services that will keep you healthy and help you manage your existing health concerns. The majority of Medicare’s preventive services, including “Wellness” visits are covered at little to no cost to you. We recommend that you speak with your primary care physician during your annual “Wellness” visit to discuss which of these services, screenings, or counseling sessions are most appropriate for managing your health. We have indicated any services that are only available if you are considered “at risk,” or if you meet specific health criteria. Please refer to your handbook and your doctor for more details. NOTE: Shingles shots are not covered by Parts A or B. In some cases, your Part D Prescription coverage may cover this vaccine. Please check with your prescription coverage provider. Many of the above services are provided at no cost to you. However, some tests and counseling sessions require that patients pay 20% of the Medicare-approved amount for the service, plus the Part B deductible. In addition, your physician may suggest that you receive a service that is not fully covered by Medicare. We advise that you speak with your healthcare provider about these other services, and discover why he or she believes they are medically necessary, and if there are alternatives that Medicare will cover.